These products have been popular with our readers over the last few months. A compilation of the most purchased Amazon products - by our community. 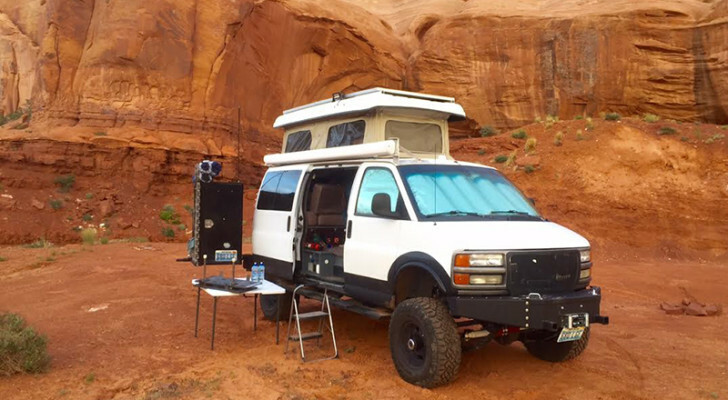 It’s that time of year again when we take a look at what RV products and accessories have been popular with our readers over the last few months. The following is a compilation of the most purchased gear on Amazon – by our community. As usual over the last quarter we see the smaller (and less expensive) inverters on top, with the more serious (and expensive) inverters lower down the list. 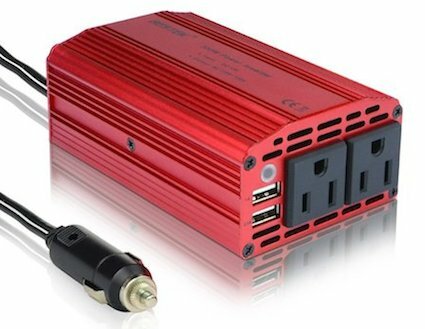 The Bestek 300W inverter (pictured right) leads in the #1 position. Also ranked are more expensive pure sine wave power inverters. 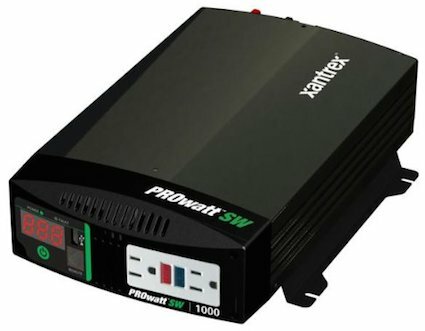 Xantrex and MicroSolar are both represented well in this category, with the Xantrex 1000 W True Sinewave power inverter leading the way (pictured right). 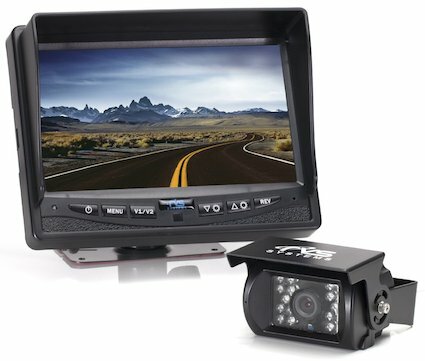 With many backup camera systems made overseas as off-brand knock-offs, it’s important to select a highly-rated system from a quality manufacturer. The leader in this category is the Rear View Safety system (pictured right). 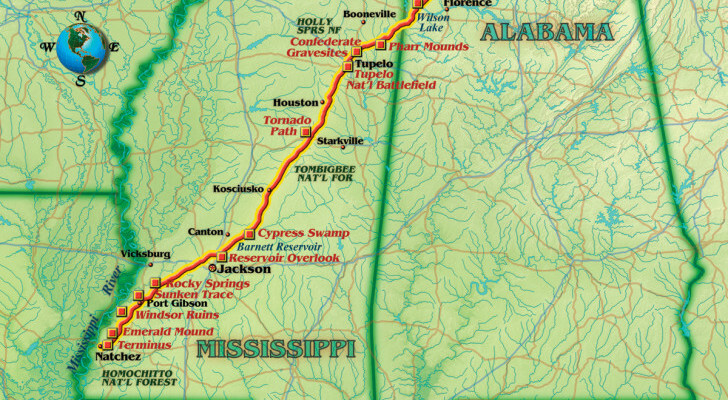 The battle for the #1 RV GPS unit remains tight with three different manufacturers in the top 3 positions. 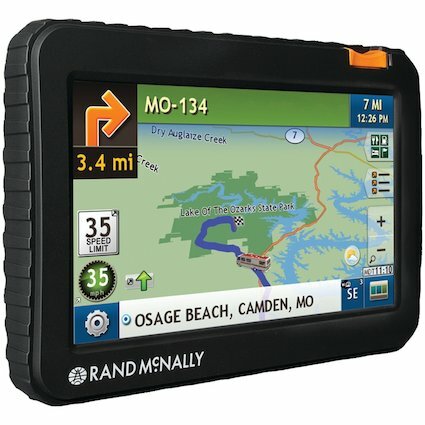 The Rand McNally 7720 (pictured right) currently leads the pack, but models by TomTom and Magellan are close behind. 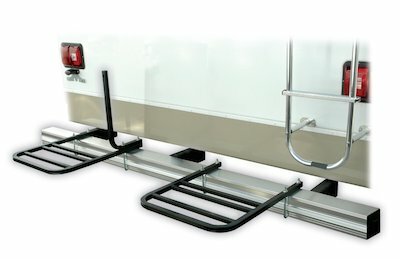 You have several ways to mount a bike rack on the outside of your RV, including on the hitch, ladder, bumper, or tongue. 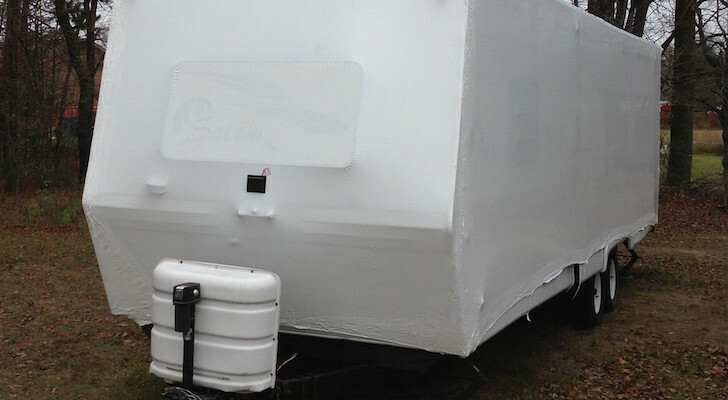 To learn more about the types of bike racks available for RVs, visit this page here. The Swagman 2-Bike RV Bumper (pictured right) currently leads the list as the most popular bike rack for the previous 3 months. Note: Please check to make sure the bike rack you want to purchase fits your RV. Know the size of your receiver and bumper. This section includes stabilizers for RV steps, step-ladders, stools, and RV roof ladders. 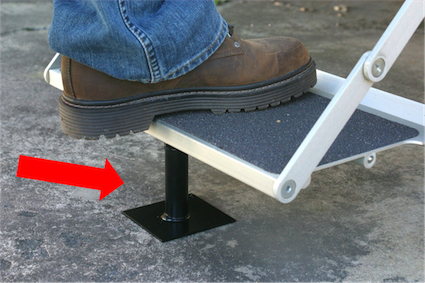 The most-popular product in this category is the Camco Save-a-Step Brace (pictured right) that helps to prevent sag and wear of your RV steps. 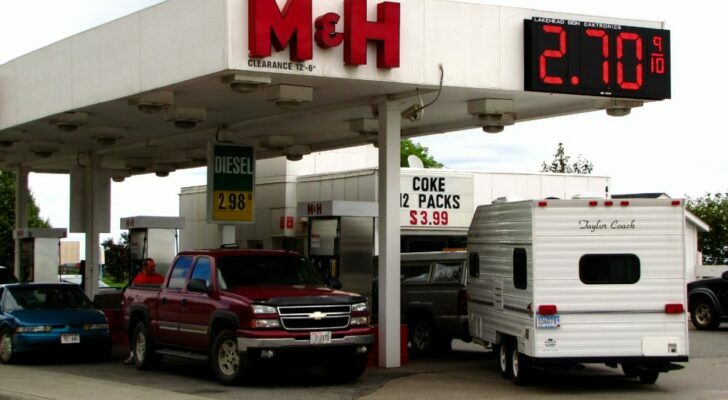 Lots of smaller items make this list, especially those needed for winterizing your RV. 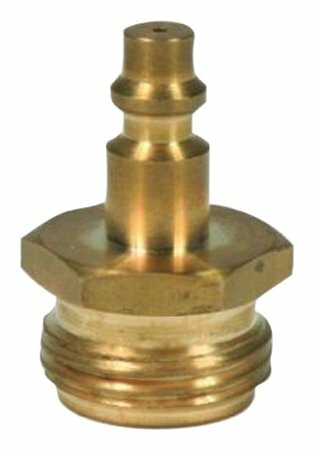 The top-ranked product is small, inexpensive, and super useful for preparing your RV for storage: the Camco Blow Out Plug (pictured right). 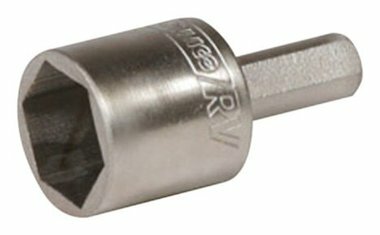 The Camco Leveling Scissor Jack Socket (pictured right) leads this category, allowing you to crank your jacks up and down with the help of an electric drill. Close behind are wheel chocks and leveling blocks. 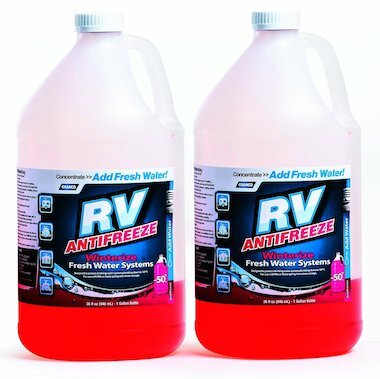 Most popular in this category right now is Camco RV Antifreeze Concentrate (pictured right). 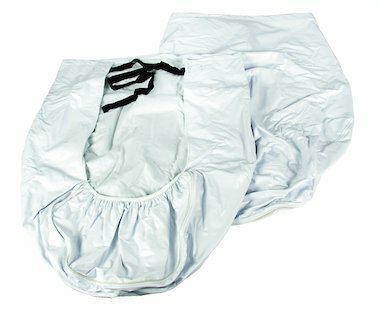 Other products include equipment for winterizing your RV, keeping out insects, and fixing minor wear and tear on the exterior of your rig. 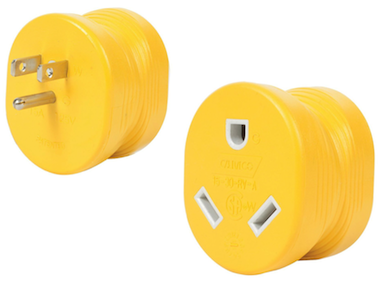 The most popular item in this category is the Camco 15 A to 30 A adapter (pictured right) for use when your RV has 30 A power and needs to plug into a 15 A power source. 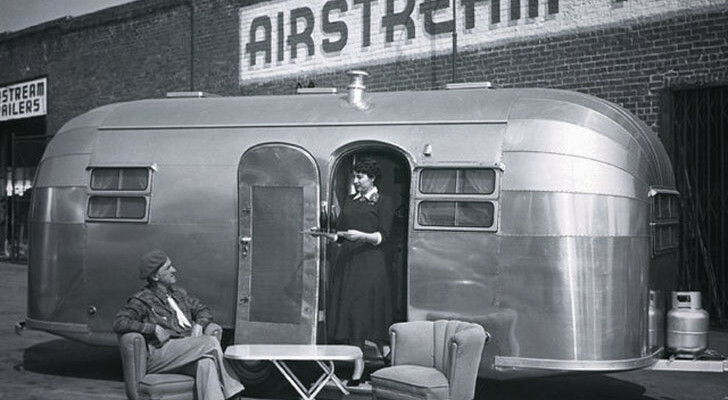 Camco and ADCO lead the pack when it comes to RV tire covers. The best-selling type remains the simple Camco Vinyl Tire Covers (pictured right). 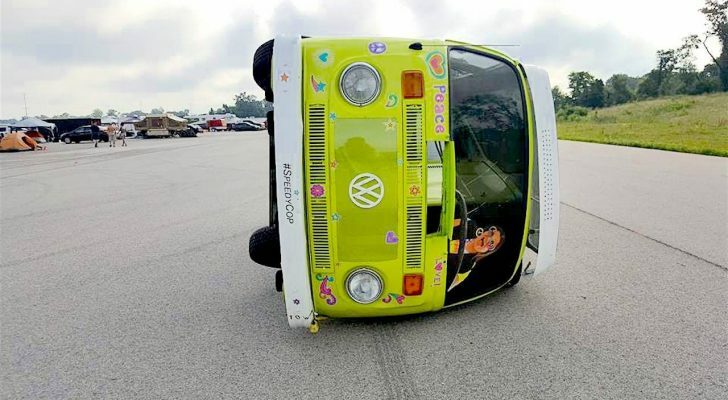 Most of the tire covers are similar in price and construction, so we’ve just listed the top 3 here. 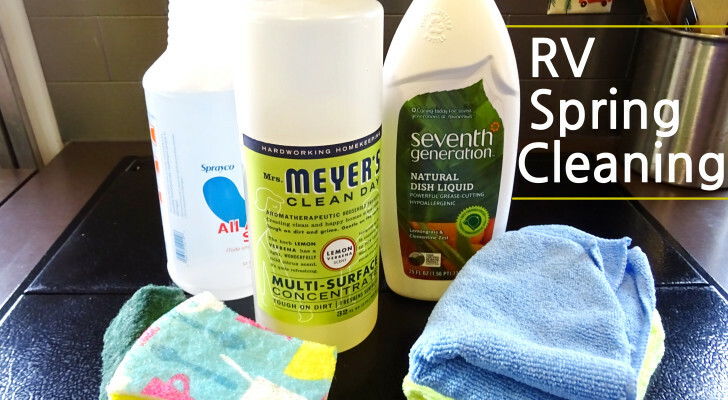 If you enjoyed this curated list of the best-selling RV products over the last few months, you’ll love the DoItYourselfRV Insider’s List. Get free updates, unpublished content, and special offers. Sign up now. No spam. Not ever. good advice on new products.